Let Zazzle help you find wonderful wedding ideas to make your day fun and unique! Check out our awesome wedding and shower invitations,cake toppers, programs, napkins, and thank you cards. Add some individuality to your special day with our DIY wedding ideas. You can customize all your wedding needs to fit your personal specifications. 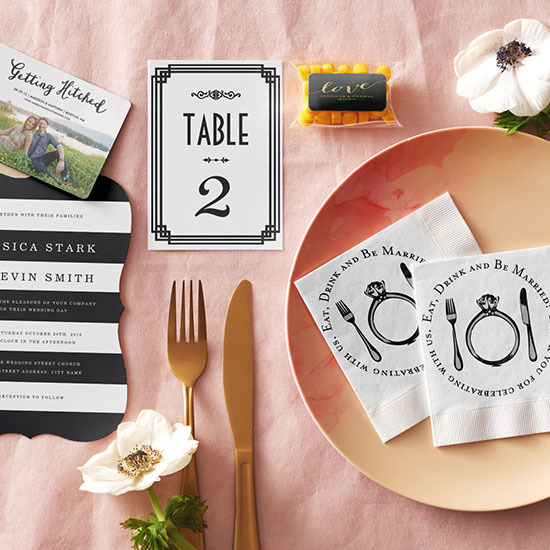 Find great wedding ideas on Zazzle today. Start shopping now!